Are you hungry but don’t fancy going out? How about ordering food online? 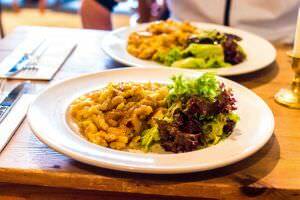 Luckily Berlin offers a vast variety of food choices and when it comes to food delivery the amount of choices is almost limitless. So why should you step out in the cold (unfortunately the weather in Berlin has not been the best these last years) if you can order your food online in the convenience of your home? You have two choices when it comes to ordering food online. First choice is that you know your favorite restaurant in Berlin and you know that they deliver themselves. If this is the case just go to their website and order. But most of the times your favorite small restaurant does not offer delivery service themselves. In this case it comes in handy that there are food delivery services in Berlin like Lieferheld and Pizza.de. These food delivery services aggregate all restaurants on their websites and let you pay online without any hassle. And best of all you will find anything you like from Sushi to Pizza, from Korean food to Baguettes. 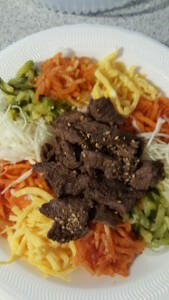 Just browse through the websites and look for your favorite food. No matter if you fancy Pizza, Sushi, Baguettes or some Indian food, Lieferando is most likely your best option to order food online. With around 12.000 restaurants in Germany Lieferando is probably the biggest of the many food delivery services in Germany. Naturally the bigger the city the more choices you will have. Ordering food online has never been easier, just enter your adress, choose your favorite restaurant and food and pay. If you still own some Bitcoins you can even pay for your pizza with your cryptocurrency. 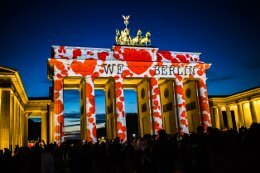 As a true Berlin based company Lieferheld offers a wide range of restaurants in and around Berlin. All you need to do is entering your address, choosing your favorite restaurant and then pay online or cash on delivery. On the Lieferheld website you can filter for the kind of cuisine you fancy today and see their avg. rating by other customers in the past. Ordering food has never been easier and usually your food arrives after only 20-30 mins. What sets Lieferheld apart from all other websites is not only their mascot (which is super-cool by the way), but especially the usability of their website. 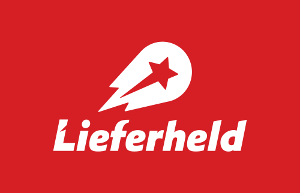 As I am very lazy myself and love doing everything online if possible, Lieferheld.de is by far the best online food delivery service in Berlin in my opinion. Pizza.de has been one of our favorite food delivery services here in Berlin for many years. Pizza.de offers you a wide variety of filters (e.g. avg. ratings, costs, etc.) in order to find your favorite restaurant online. Similar to Lieferheld you can pay cash on delivery or choose one of the many other ways to pay online, including paypal or credit card. 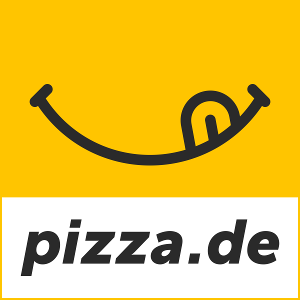 Pizza.de might even be the oldest player on the online food delivery services market. They must be around already for about 10 years or so. As you see the choice is yours. 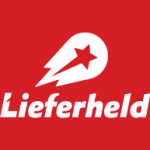 Our recommendation is to check out Lieferheld and Pizza.de in order to see if your favorite restaurant is also signed up with them. If not check your favorite restaurant’s website and see if they do delivery. The more central you live the more restaurants deliver to your place of course. If both options don’t work out for you then maybe you are lucky and this day the weather is not so bad in Berlin and you can just go there and pick it up yourself. 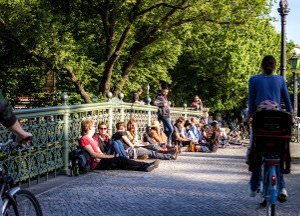 If you need inspiration for that task we recommend you to read about the Top 10 things to eat in Berlin.